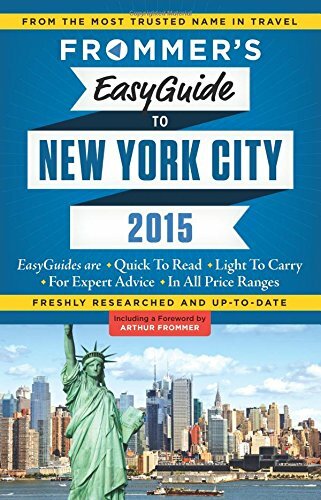 Pauline Frommer’s highly-personal guide to her own home city has, in previous editions, won prestigious awards as “Best Guidebook of the Year”. Though she deals with luxury choices as well as bargains, she makes a special effort to overcome New York’s reputation for stratospheric prices, ferreting out scores of moderately-priced options in lodgings, meals, entertainment and more. Like all Easy Guides, this freshly-researched and popular best-seller is “Quick to Read, Light to Carry”–and colorfully written.